A desirable sanctuary of world-class residences, Miami Beach is the ideal setting for many looking to make South Florida their home. One of its most luxurious and established condominium communities is Bath Club, featuring a variety of charming floor plans. Nestled on over five striking acres, this property offers a gourmet market, health spa, maid service, and much more. 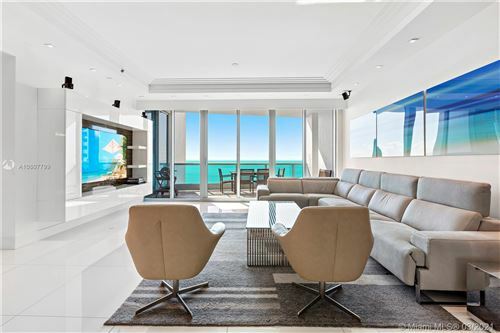 From the marble floors to the ocean views, the units afford all of the benefits of urban living, with all of the splendor of the sea. Browse the listings below.